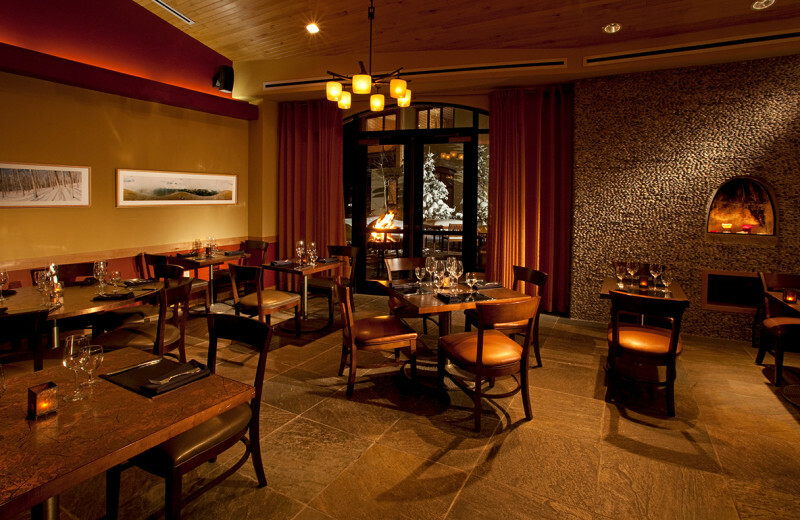 Edelweiss Lodge and Spa has recreated the legend of the original Taos ski lodge. 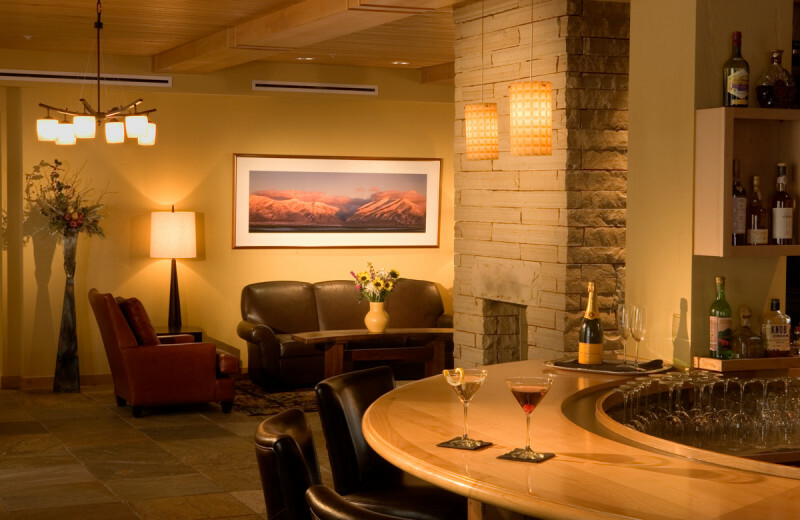 Rebuilt and redefined, the Edelweiss Lodge and Spa presents a true luxury vacation in Taos Ski Valley. 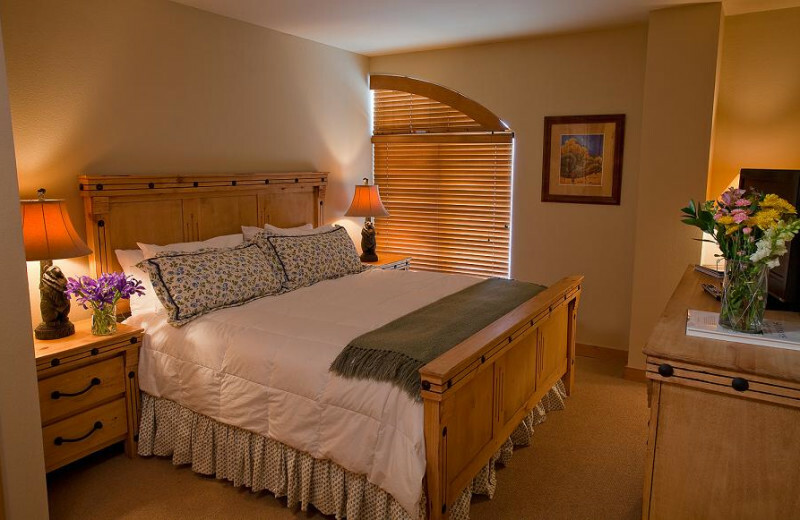 With beautiful one- to three-bedroom condominium lodging, first-class ski facilities and the Spa at Edelweiss, the lodge is a completely new style of New Mexico vacationing year round. 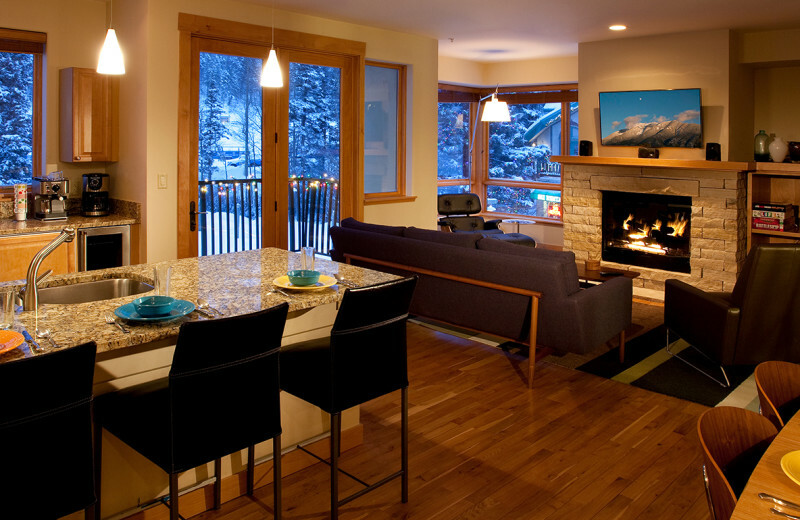 A multilingual concierge service can help you arrange every detail including dining, lift tickets, ski lessons and more. The spa provides Thai and Balinese influenced massages and treatments plus private yoga lessons. 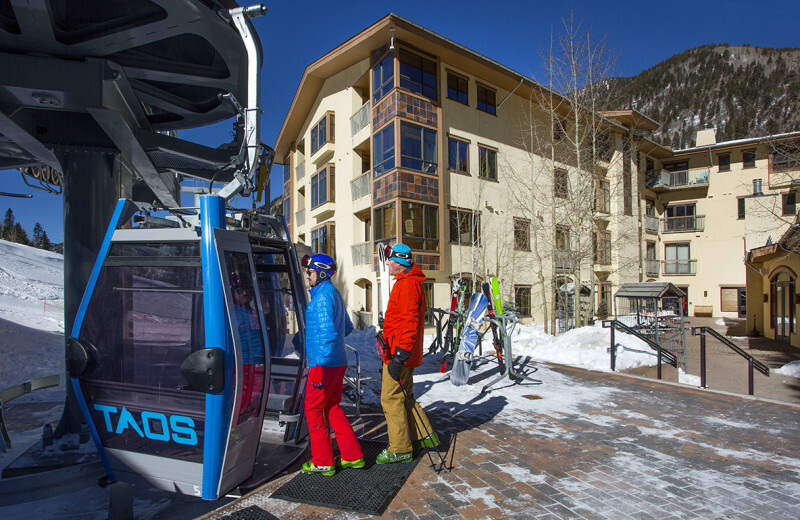 And the onsite ski valet service and ski shop ensure you the Taos vacation of a lifetime. 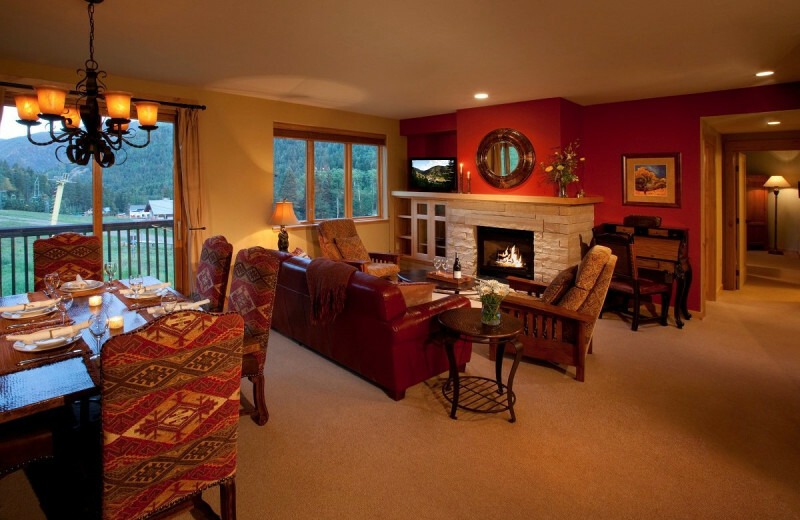 Take a trip you will never forget at the Edelweiss Lodge. 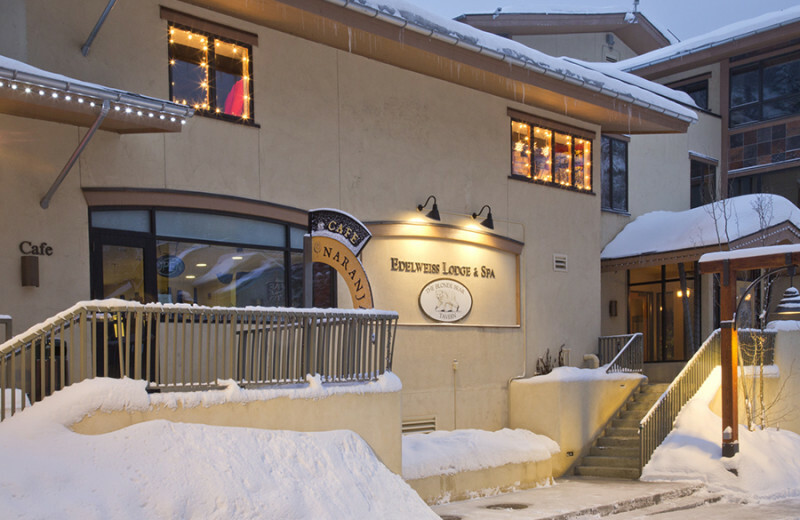 Edelweiss Lodge features its traditional Strawberry Hill location -- near the Kinderkafig kids' center and the Junior Elite Center -- and friendly, ski-oriented atmosphere that families have loved for generations. 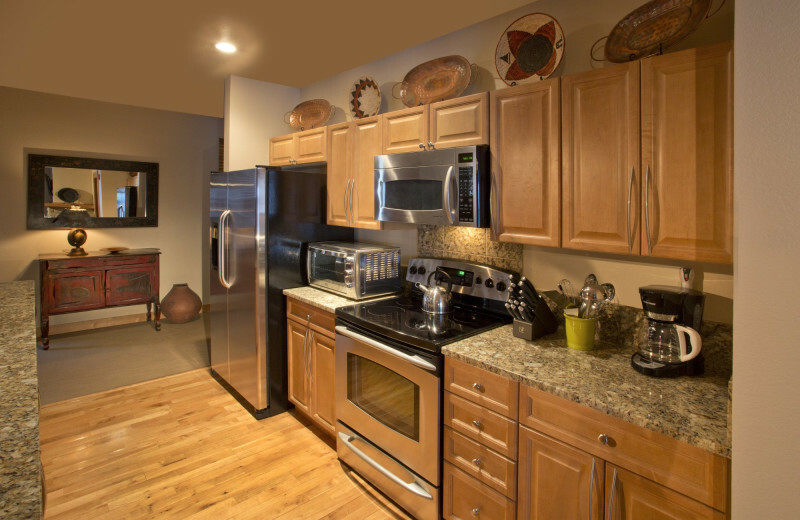 Modern luxury condos with up to three bedrooms are ideal for Taos family vacations. From white water rafting to hiking, horseback riding, fishing, and much more, Edelweiss offers a great year-round family getaway! 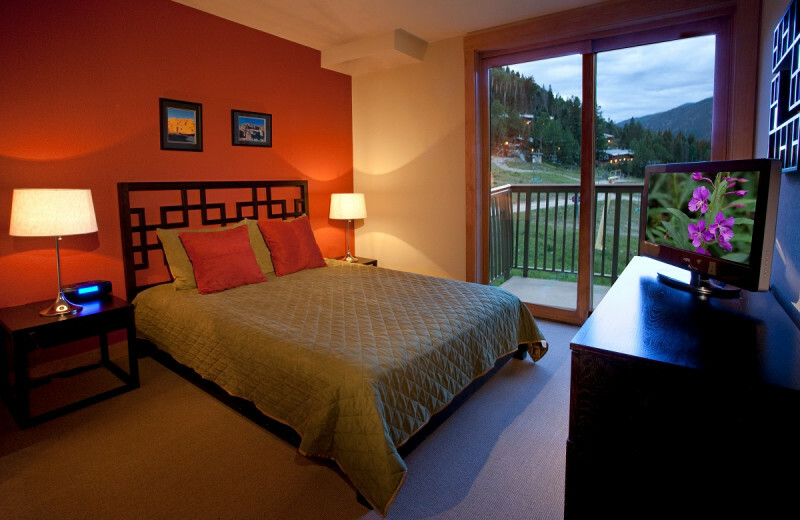 Located in Taos Ski Valley, Edelweiss Lodge and Spa is surrounded by the breathtaking sites of New Mexico! 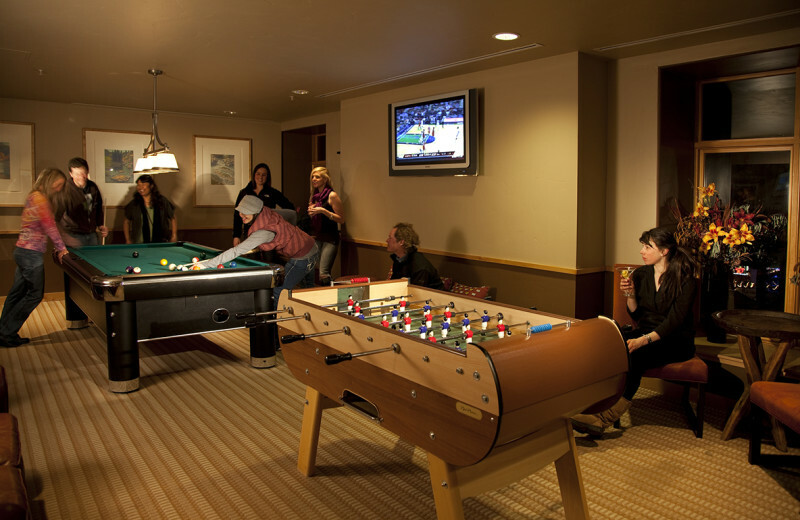 Enjoy a plethora of outdoor activities. 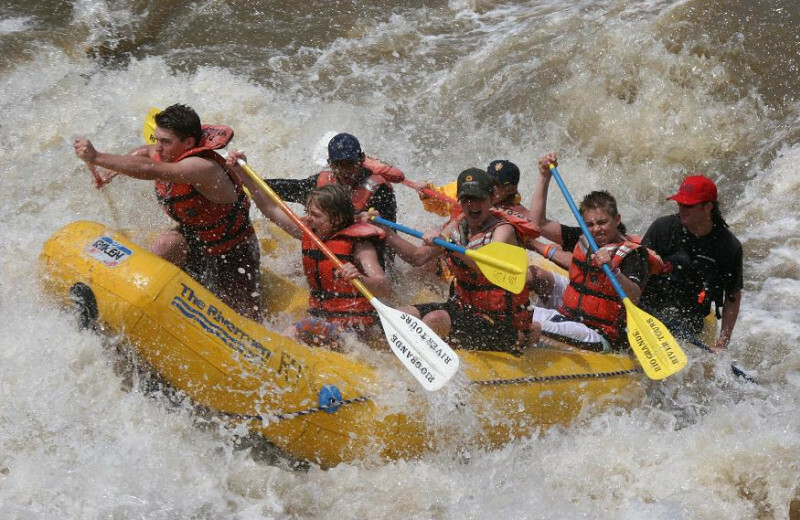 Go for a horseback ride in the valley, go fishing, or try white water rafting! You'll have the time of your life when you book your vacation in New Mexico. Edelweiss Lodge and Spa's refreshing and elegant setting is sure to set the mood for your romantic getaway. This luxury Strawberry Hill resort provides plenty of opportunities to get away from it all with that special someone. Relax side by side at the spa, or enjoy the scenery on horseback during the warmer months. 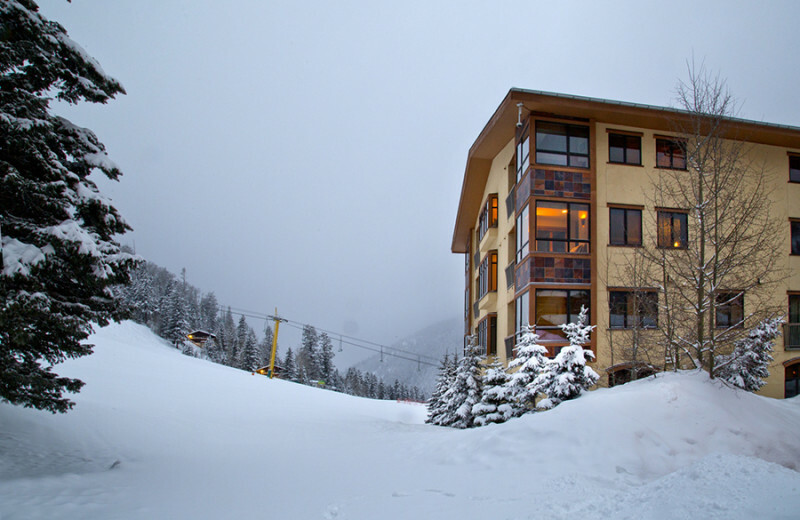 The concierge service at this ski-in/ski-out lodge on Strawberry Hill can arrange for lift tickets, lessons at Taos Ski Valley's finest ski school and much more. 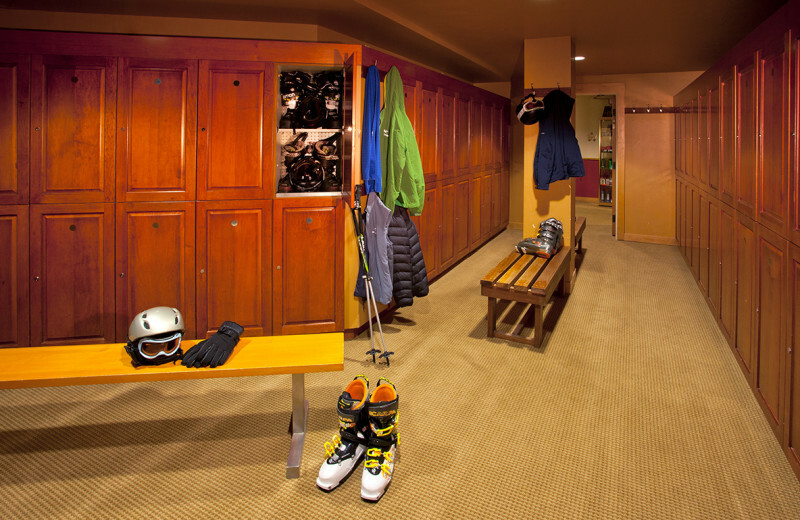 Edelweiss Lodge and Spa also provides a valet service, lockers, and boot dryers. 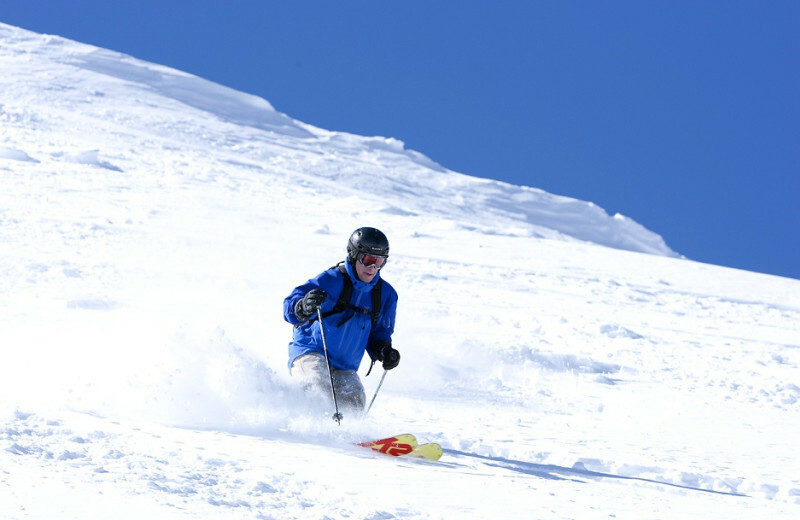 Equipment is no problem with a professional ski shop right onsite! 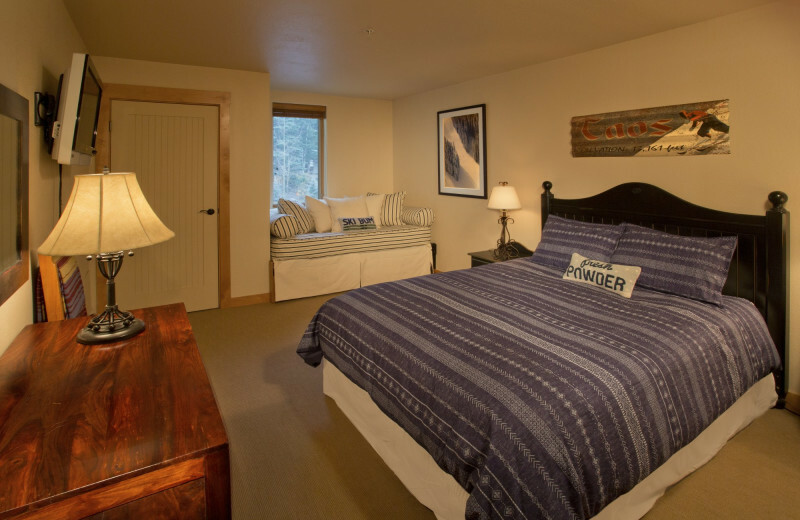 Edelweiss Lodge and Spa has been rebuilt with an unfailing attention to detail and a renewed commitment to first-class Taos accommodations and concierge services. 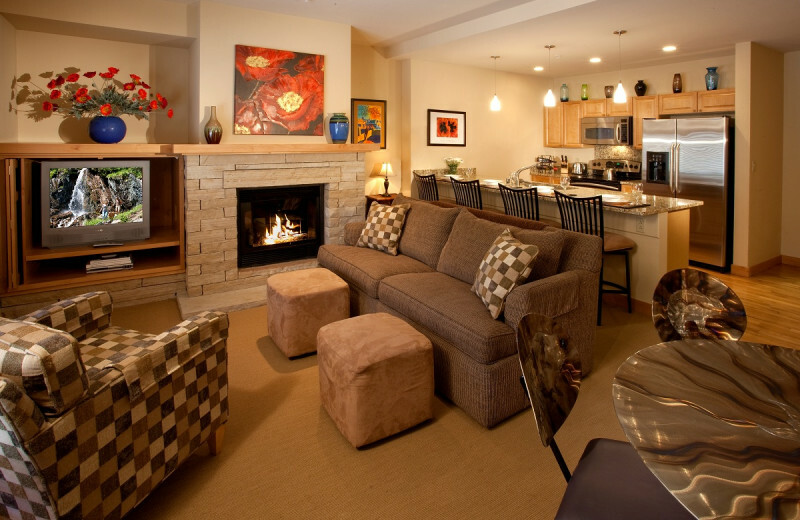 These contemporary condos offer Internet, fireplaces, heated underground parking, and more. 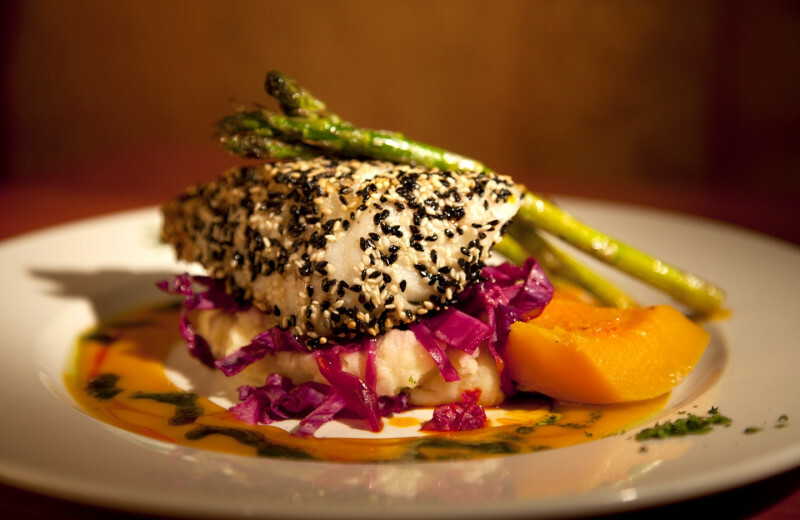 Plus you'll love the seasonal bistro with true gourmet fare! 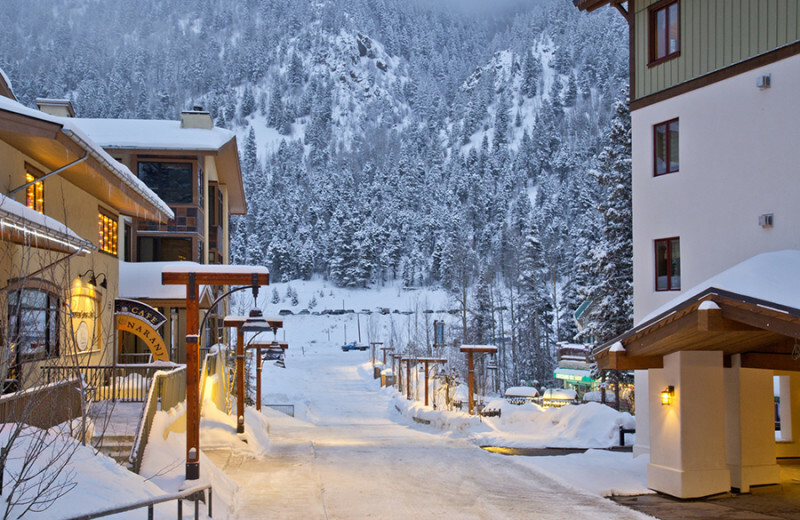 With its stunning location at Strawberry Hill -- a great wintertime family ski run -- Edelweiss Lodge and Spa provides much more than breathtaking mountain views. You'll find mountain bike festivals, outdoor group activities, sports competitions, and more. There's always something going on at Edelweiss! 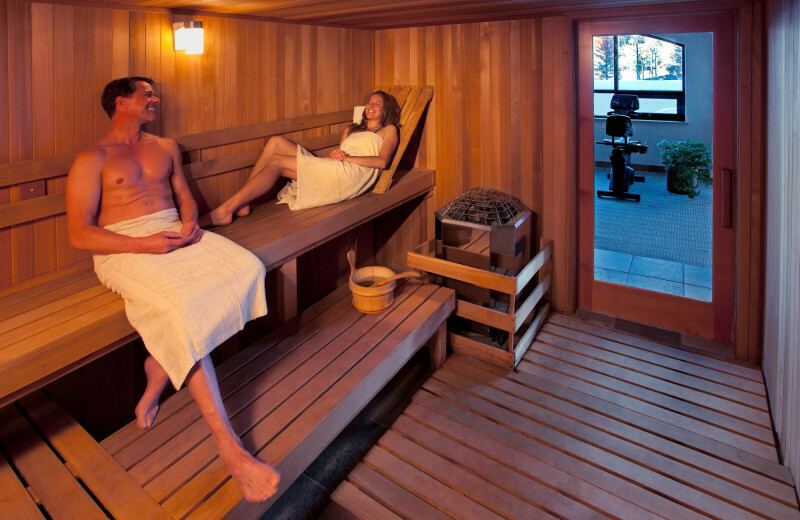 Hit the slopes with your sweetheart on your honeymoon at Edelweiss Lodge and Spa! 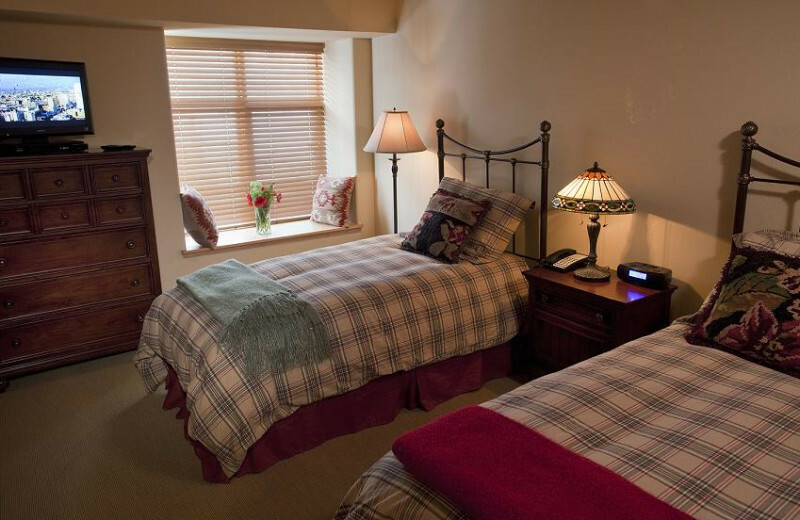 This luxury Strawberry Hill resort provides plenty of opportunities to get away! Relax side by side at the spa, or enjoy the scenery on horseback during the warmer months. Whether you choose to relax or adventure, winter or summer, begin your new life together at Edelweiss. With the hectic lifestyle most of us live, many don't take time to relax, let alone pamper ourselves. 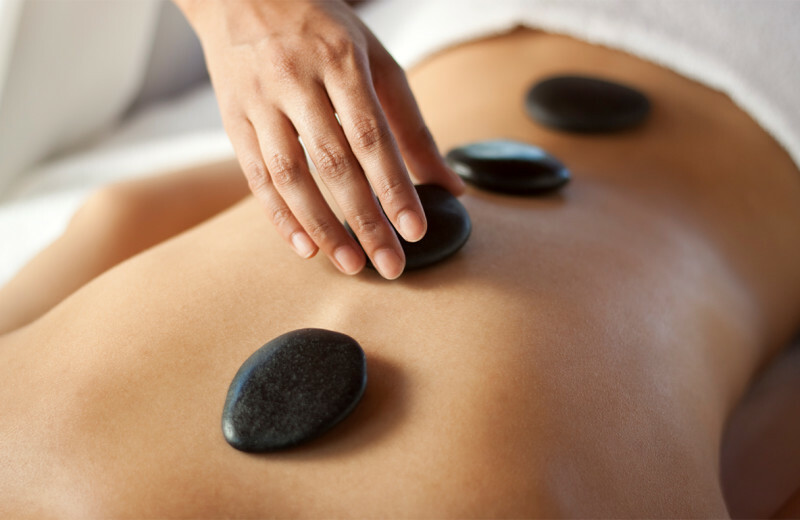 The Edelweiss Spa specializes in custom deep-tissue massages, all natural facials, and body scrubs. An assortment of Eastern Massage techniques including Thai and Balinese Massage are also implemented. 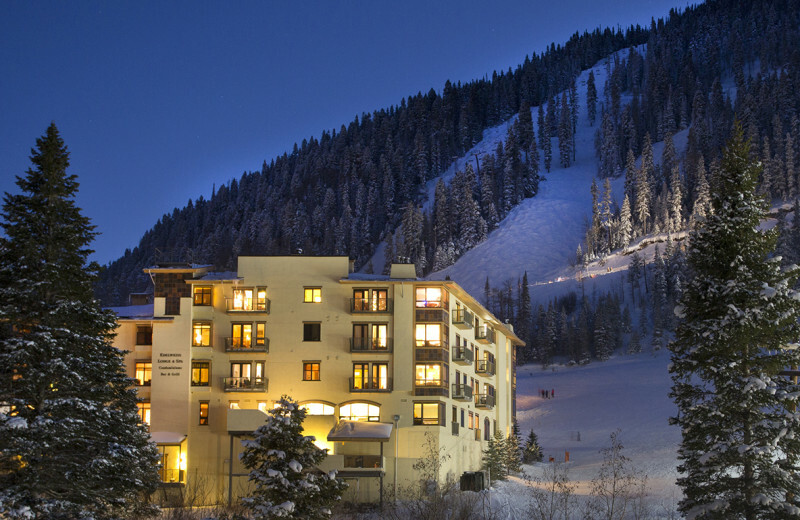 Escape the stress of the holidays and treat yourself to a stay in beautiful New Mexico! Instead of hitting the shopping malls, escape to a warmer climate. 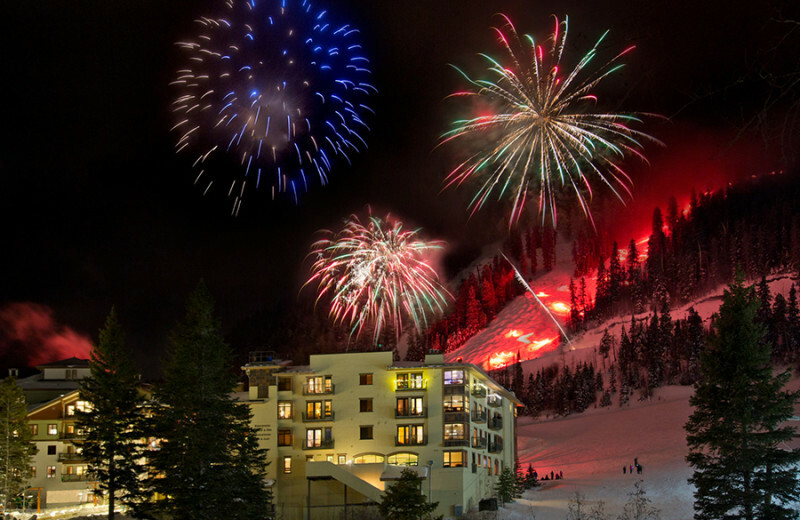 Stay at Edelweiss Lodge and Spa and celebrate your Christmas or Thanksgiving by hitting the nearby slopes. For Valentine's day, enjoy a couple's massage and during Memorial Day, go horseback riding! 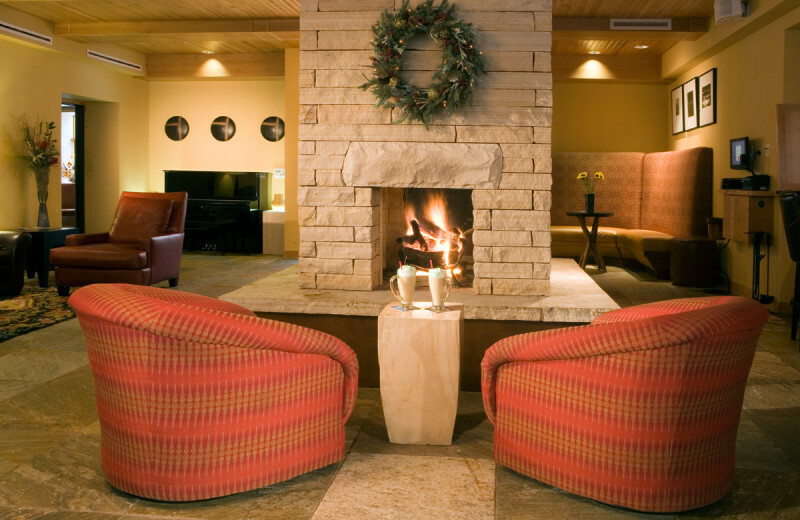 Edelweiss Lodge and Spa makes for a terrific Taos spa vacation, ideal for relaxing after an exhilarating day on the slopes. Each service is dedicated to Mountain Stillness, performed by specialized body workers. An extensive menu includes traditional Balinese and hot stone massages, facials, and body treatments. 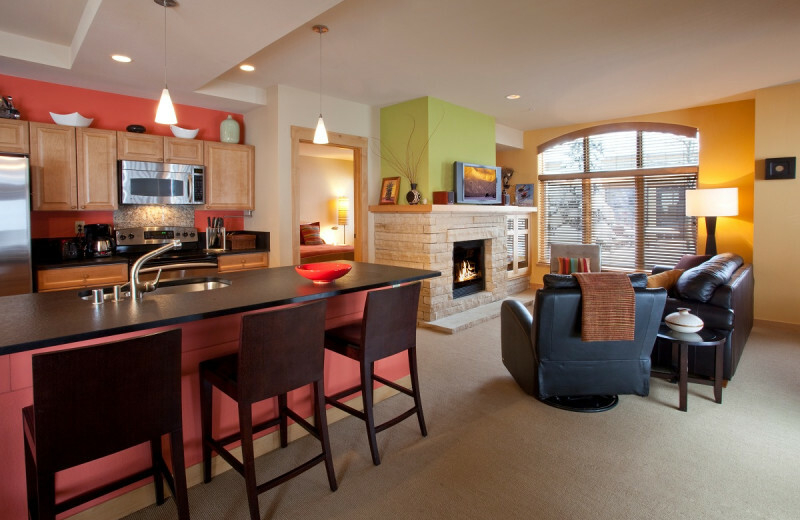 Edelweiss Lodge and Spa's newly built selection of one- to three-bedroom condos combines breathtaking interior decor with stunning New Mexico mountain views. 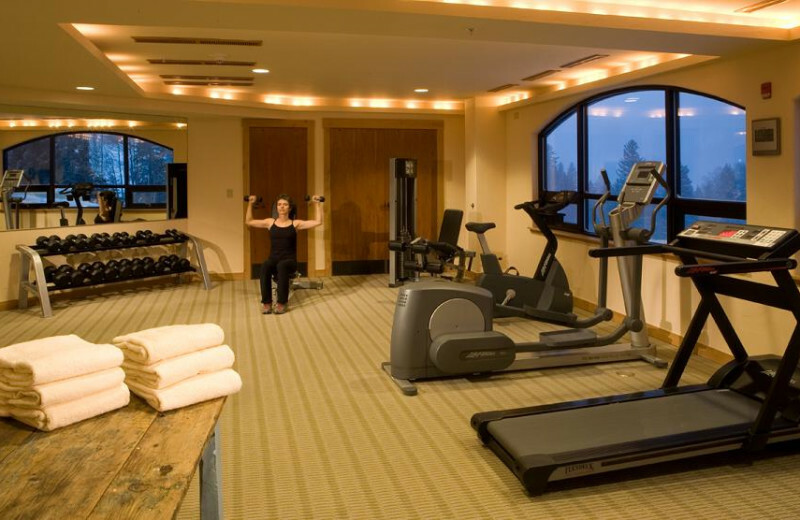 Discover comfort beside the fireplace, space for cooking in the fully-equipped kitchen, and relaxation in the cedar sauna, fitness center, and game room. 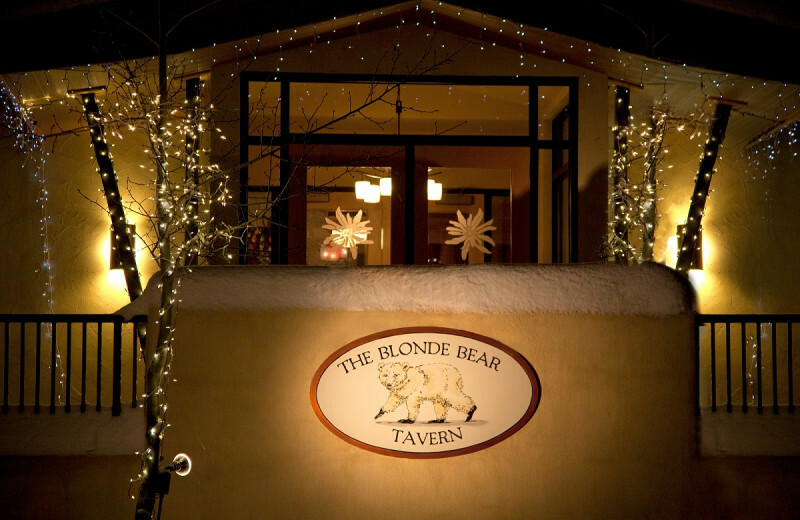 Come see why Edelweiss is truly "The Peak of Luxury in Taos Ski Valley!" 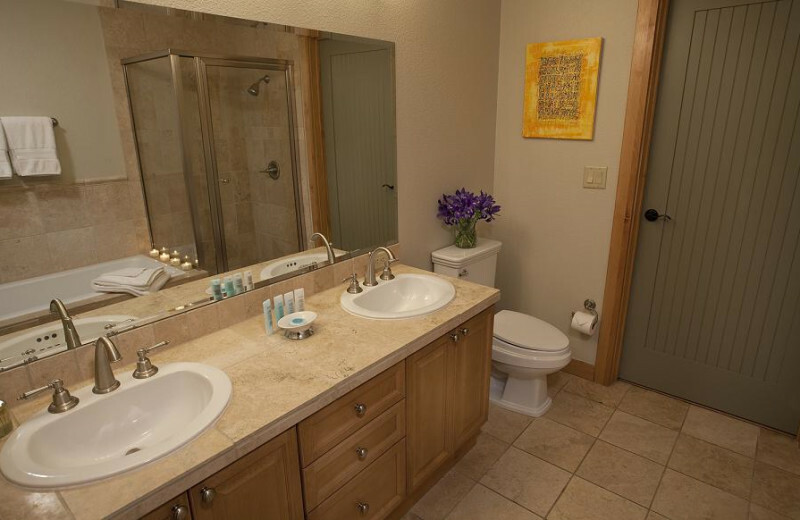 This property is ranked number 1 on Top New Mexico Family Vacation Lodging. Read about it here.